Three area residents were injured in a single-vehicle accident in Johnson County Monday morning. 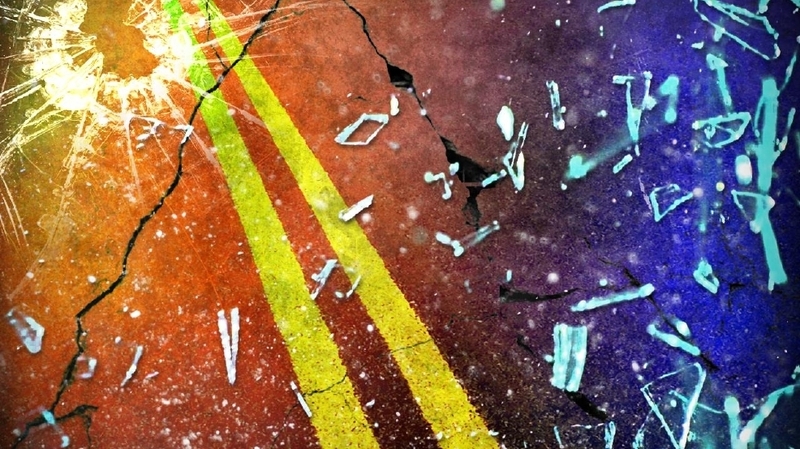 The wreck was reported in Henry County just before 8:30 p.m. Monday. 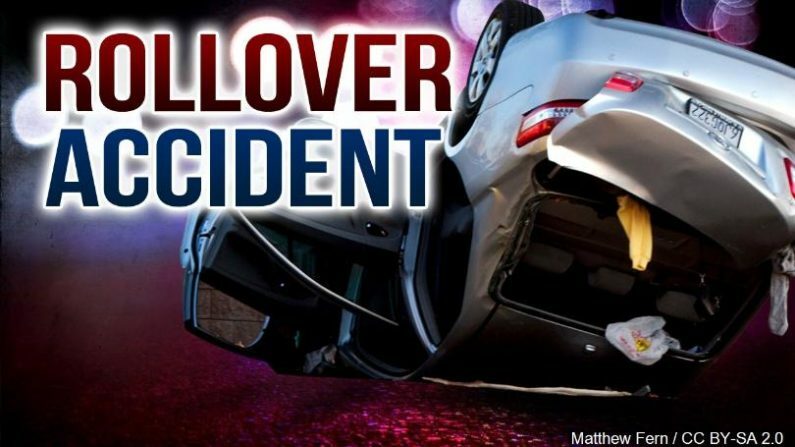 A single-vehicle accident in Johnson County Sunday night left a Warrensburg man with injuries.